Let’s all ignore the fact that it’s going to snow this week, since when has that stopped us looking lovely! 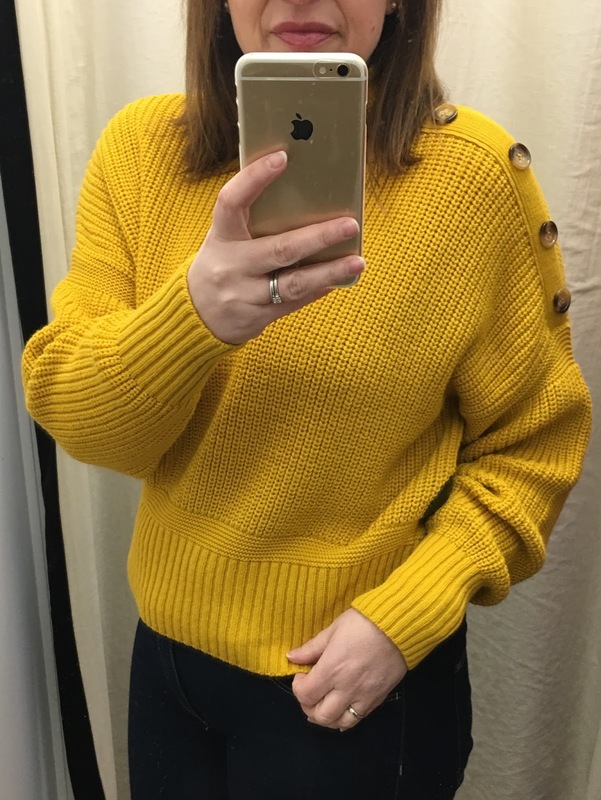 The last couple of days have been glorious sunshine and despite the very cold weather, it is time to brighten up your knitwear! 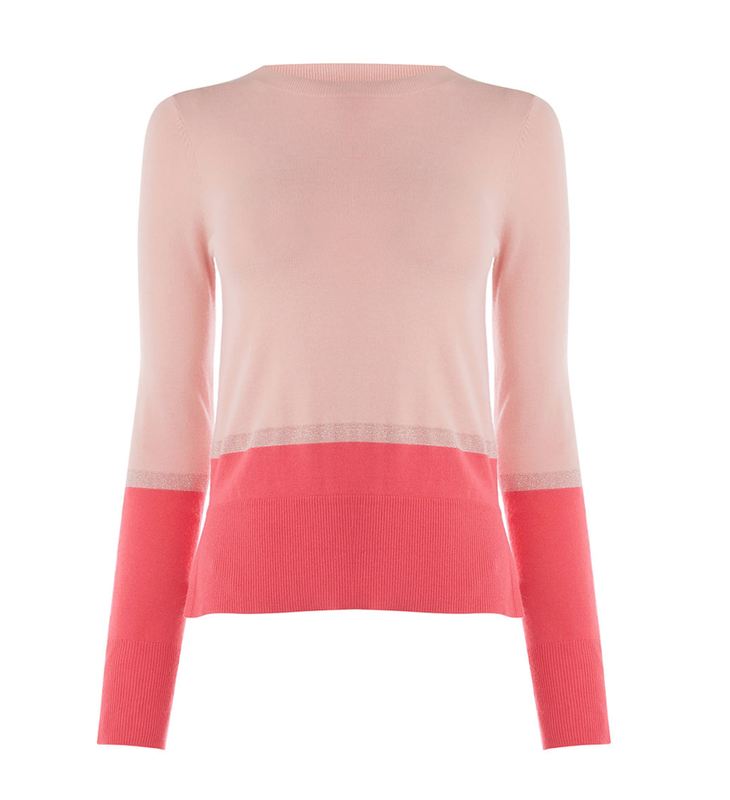 Spring is the season for colour, for fresh designs and a little less drab. 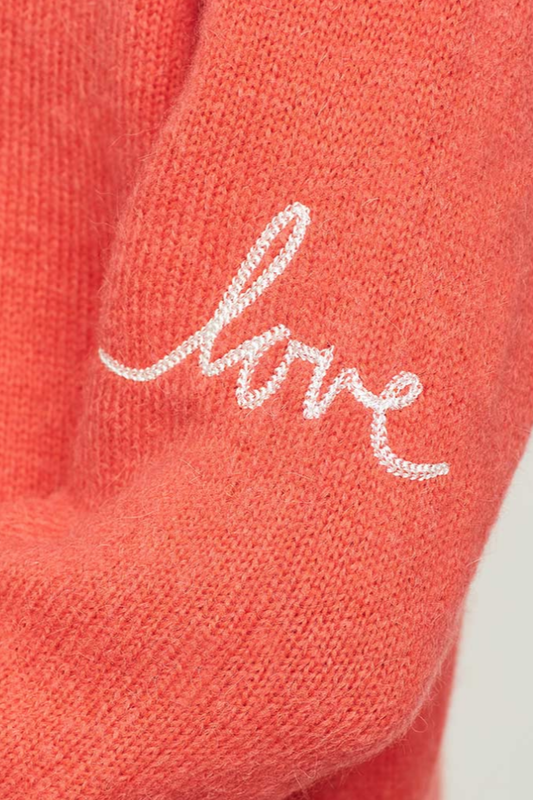 So if you need a little cheering up, start with your knitwear – you need it at the moment to keep you warm – just add some colour. 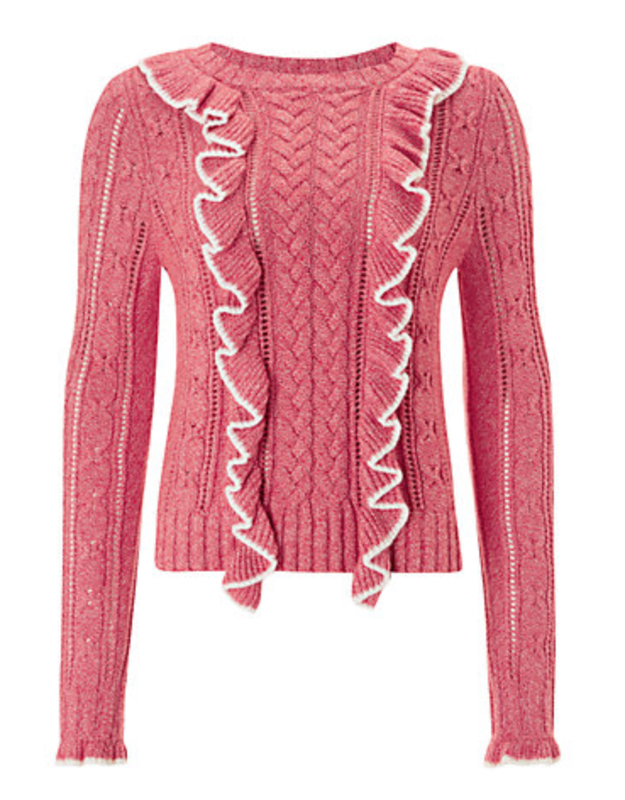 Now on to this beautiful knit from Oasis – I have been drawn to this top every time I see it, and yet pink is not really my colour, so I’ve decided to break the rules, and I’m wearing it, I’ve teamed it with some lighter blue jeans and I feel like Spring has arrived. It’s a clinging knit, so I’ve sized up one size which means the seam is sitting just slightly off my shoulders, but I feel the bigger size has given me overall a smoother finish. And as I plan to mainly wear this at the weekend, this gives quite a relaxed vibe to my look. 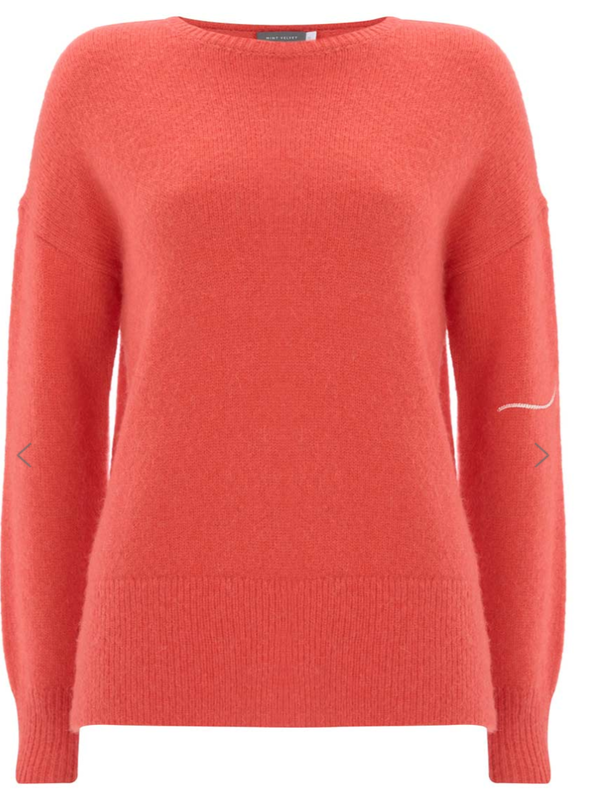 Now with selecting other options, I normally save the best till last – not today, after this gorgeous pink colourblock knit, there were two more in the running! The first was a new brand really for me AND/OR in John Lewis, my local store have just reallocated the shop floor space and this brand now is in a prominent position, so I couldn’t help but peruse, and came across this little number. I loved it, I just don’t know if it loves me… so I plan to try it on again on my next shopping trip and see how I feel next time, so potentially this is still on my hit list! 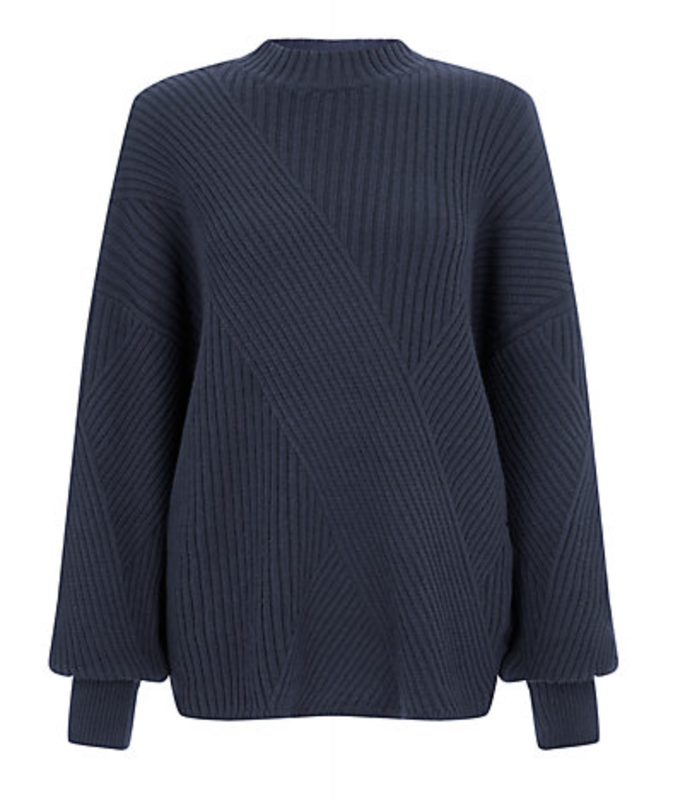 The neckline was very comfortable, the new modern sleeve shape was just right, after trying a few of these on now the heavier cuff makes it sit better (you’ll see later in my post it’s one of the negative points about the H&M jumper). This is a size 12, which would be about right, but next time I plan to try the 10, as an hourglass it’s got too much going on around the waist so I need to minimise this – if you have a straight body, then I would suggest staying true to your size. I LOVED this one! Sadly I can’t wear this, the two-tone frilly detail is not ideal for the larger bust, that aside the fit was true to size, a lovely soft knit that felt lovely against the skin. Gorgeous cable detailing and I really like the frilly cuffs, not too over-the-top but enough to give it some attention. It’s an easy weekend knit that has a romantic style to it, and I feel teamed with some lovely cream wide-leg trousers this would be a very modern office look – it’s a 10/10 from me. Now the next two are Mint Velvet, they had quite selection to choose from, and these were my favourite two. Both really great quality, really good fit and both were true to size. 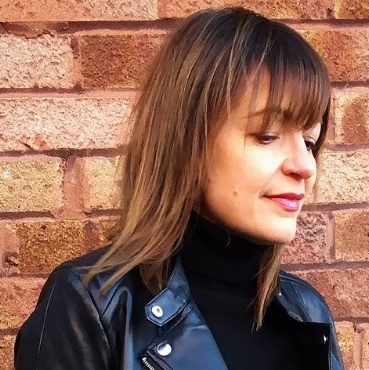 This next one, the neckline was perfect; don’t forget we can still have very cold days in Spring and keeping the neck warm I feel you can then get away with a lighter jacket or coat and forget the scarf, which gives you a less wintery look on what could be a very crisp fresh day. I had to go yellow at some point in this post! 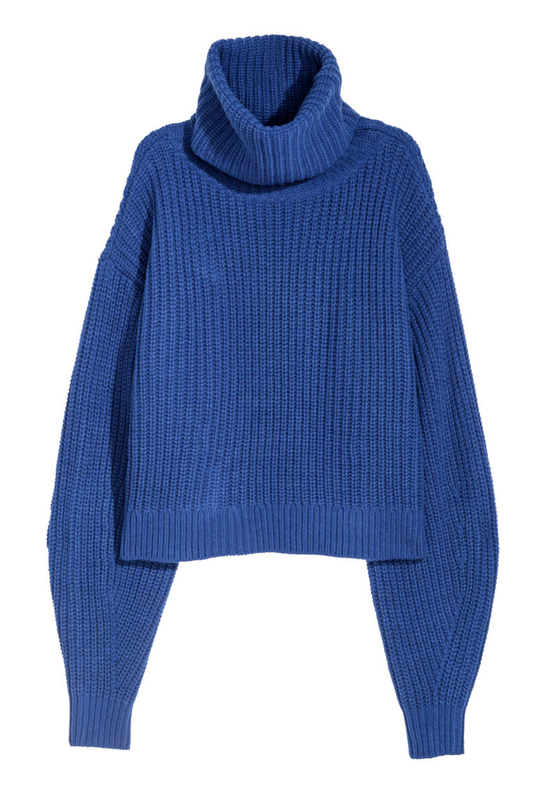 And this one is it – Miss Selfridge knit with button detail. I had to size up one size to get a good fit, but overall I think this is good value for money at £35. It also comes in a black with white stripe detailing. 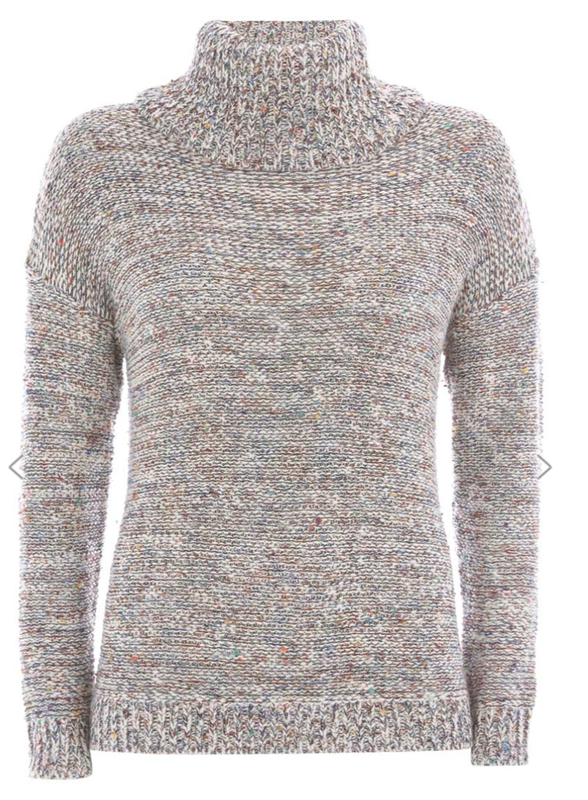 And I’m finishing up with H&M, this brand always has bright colour knitwear going on, so if you don’t know where to start, start in this store. You can get a feel for what colours suit you, they tend to have a lot of choice and one thing is for sure, they will have the latest modern styles. The post SKIP INTO SPRING WITH NEW KNITWEAR was on Loved by Lizzi first. 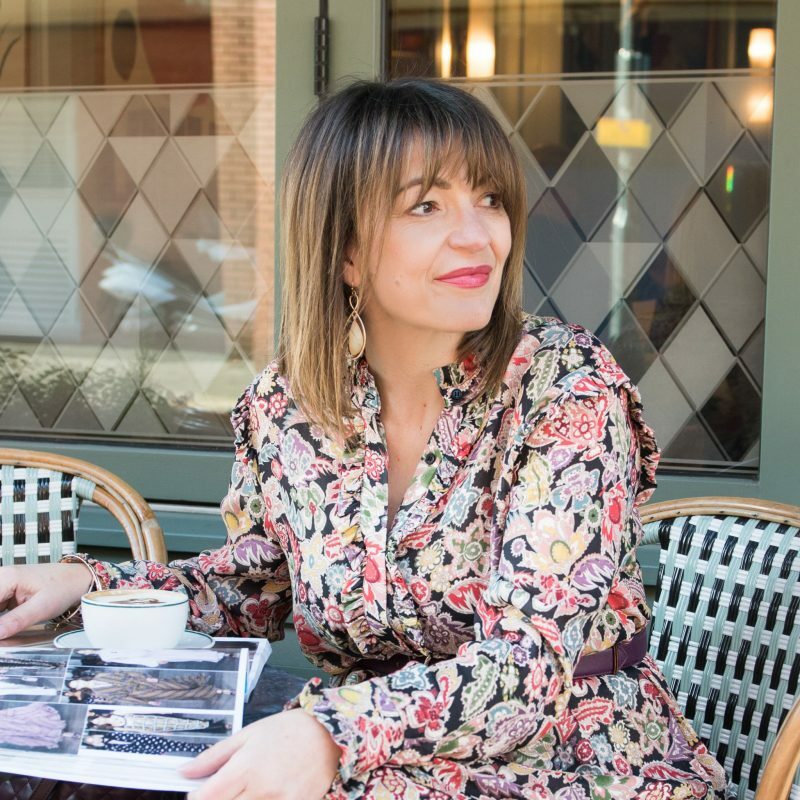 You can follow Lizzi on Instagram, Facebook or Twitter for daily postings in-between blogging.